Alchemy is the very old study and philosophy of how to change basic substances (such as metals) into other substances. It also studied how substances (and how they are changed into other substances) were related to magic and astrology. People who studied alchemy were called alchemists. Some things alchemists tried to do were change lead or mercury into gold, make the philosopher’s stone, and make the «elixir of life,» which they thought could cure (make better) any disease and make someone young again. In the 1600’s and 1700’s people started to study only the properties of substances without trying to relate them to secret, old knowledge. They did experiments and wrote down what they discovered so other people could learn from them. One of the important people who did these experiments was Robert Boyle. People called the new study of substances chemistry. Scientists have since discovered how to change one kind of element (the simplest kind of chemical substance) into another. In 1980, an American scientist named Glenn Seaborg discovered how to change a very tiny amount of bismuth into gold with a nuclear reactor. Making gold this way is much more difficult and expensive (costs much money) than mining or recycling it. 1. What is alchemy? What did it study ? Who was called alchemists? 2. 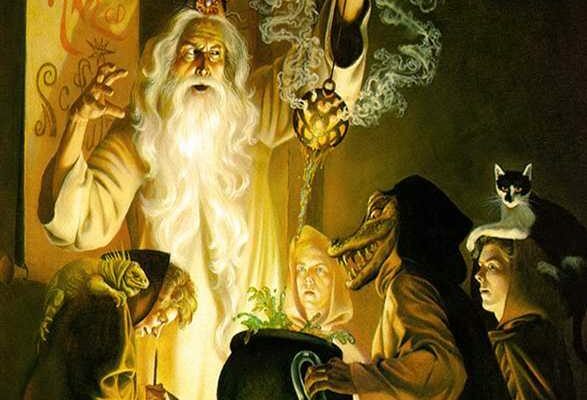 Some things alchemists tried to do were change lead or mercury into gold, make the philosopher’s stone, and make the «elixir of life,» didn’t they? 3. Did people in many different countries study alchemy? 4. When did chemistry appear? Who was the first chemist? 5. When did Glenn Seaborg discover how to change a very tiny amount of bismuth into gold? 6. Is Making gold this way much more difficult and expensive or much easier and cheaper than mining or recycling it? very old study and philosophy, were related to magic and astrology, change lead or mercury into gold, make the philosopher’s stone, and make the «elixir of life,» tried to find connections, to represent spiritual or occult ideas, secret, old knowledge, did experiments and wrote down what they discovered , to change one kind of element into another, nuclear reactor.